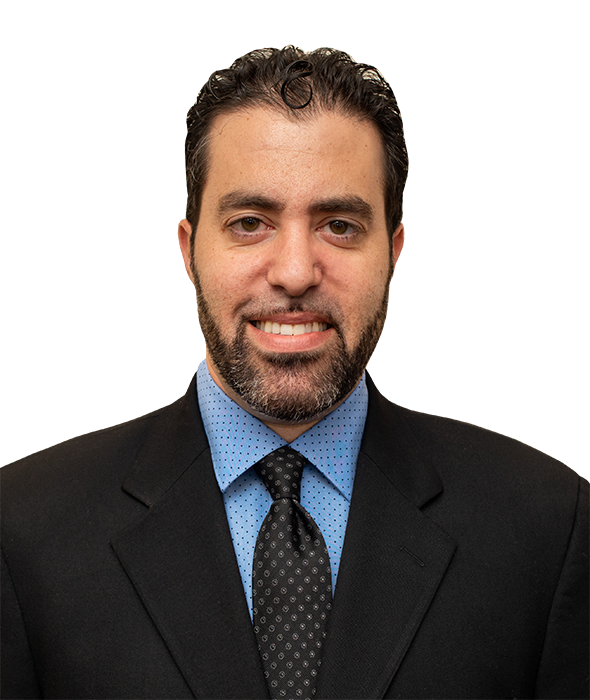 Born and raised in South Florida, Michael Greenstein knows the importance of getting you back on your feet after a property damage strikes your home or business. After undergraduate studies at Florida Atlantic University, Michael worked as a catastrophic claims adjustor starting in 2006 and entered the property damage restoration industry in 2008. In 2015, Michael obtained his MBA from Nova Southeastern University and is currently studying for the Florida Certified General Contractor’s license. Michael is passionate about helping fellow Floridians get their homes or business back to normal at or above industry standards. We service all of South Florida 24 hours a day, 7 days a week, and our goal is to arrive on-site within an hour or two from when the initial request is received.